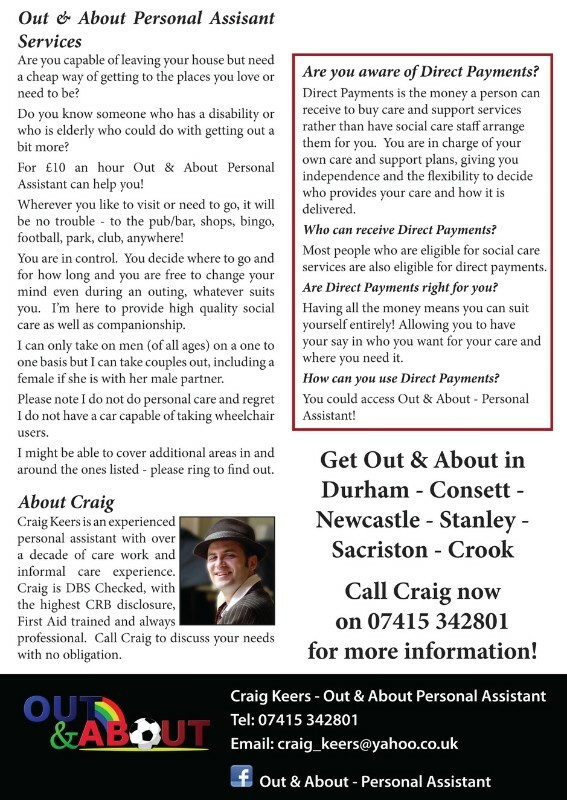 I provide social care!taking people with disabilities or who are elderly to wherever they wish to go! Men 18 + but can also take Ladies as part of a couple. Weekends completely free,feel free to enquire abt a certain time for availability. 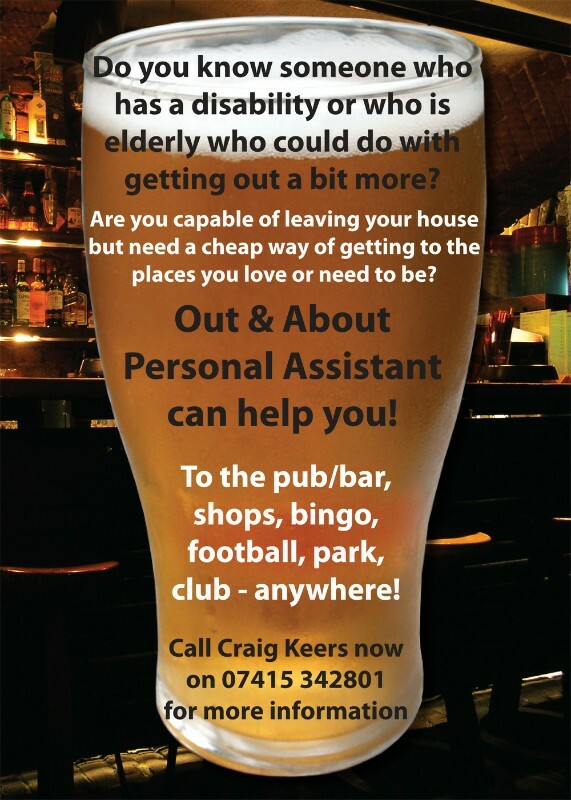 If you can leave your house, get Out & About!